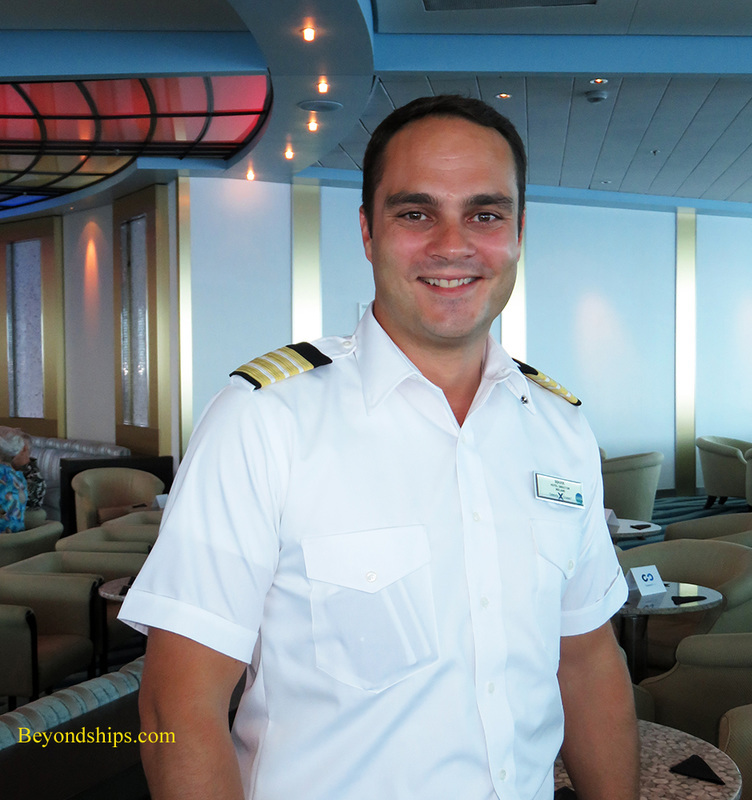 FAQ - Who owns the various cruise lines? 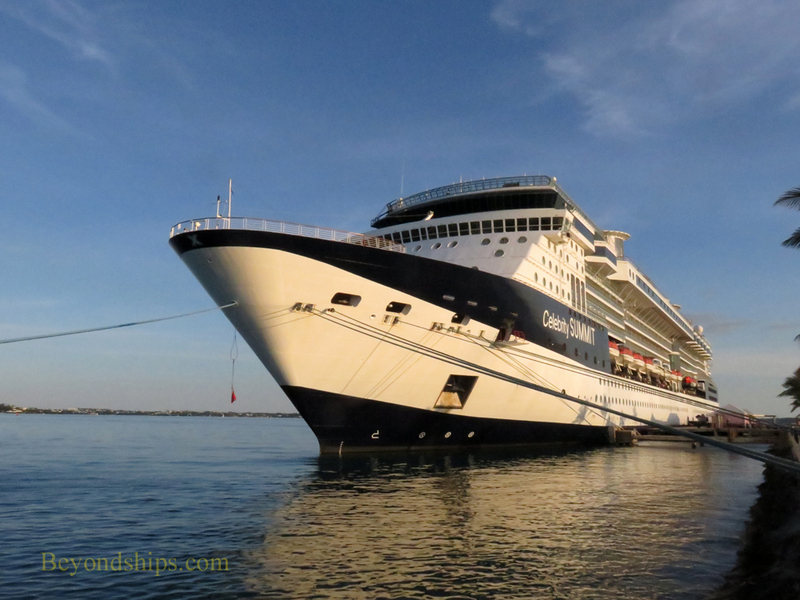 Celebrity Summit is always changing. If you look back over her service career, the ship has gone through a series of changes reflecting Celebrity Cruises' evolving concept of Modern Luxury. These have not been sweeping monumental changes but rather a stream of subtle changes. Still, Celebrity Summit is not the same ship today that entered service back in 2002. In March 2016, Celebrity Summit went through another significant refurbishment. We asked Hotel Director Mark McSorley to discuss the changes made to Summit during that refit. The biggest change made during the 2016 refit was the replacement of the Normandie Restaurant with the Tuscan Grille. The Normandie was a fine dining venue offering multi-course meals using a menu similar to those used in the Murano restaurants on Celebrity's Solstice class ships. The Tuscan Grille is another concept born on the Solstice class ships but it is a steakhouse with overlays of Italian cuisine. The decision to change from the Normandie Restaurant to the Tuscan Grille, has been controversial in maritime circles, not so much for the change in the menu but rather because of the change in décor that accompanied the change in style. The Normandie restaurant contained original art work from the 1930s ocean liner SS Normandie including panels from its public rooms. Other panels from the Normandie are in the Metropolitan Museum in New York City. While Celebrity has created a museum area with exhibits about the Nomandie near Summit's casino, the original Normandie panels were removed from the ship. This move appears to be justified for two reasons. First, of all the people that we spoke with on Summit, only Mr. McSorely appeared to have heard of the Normandie. Indeed, one guest volunteered that he had not been on the Normandie yet. (Normandie was destroyed by fire in 1942). Thus, maintaining the Normandie décor in the restaurant could not be justified on commercial grounds. “It is sad but it is the reality and as a business we have to move forward with the reality." Second, “we wanted to bring it in line with what the other Tuscans look like on the Solstice class ships.” On those ships, the Tuscan Grille's have a casual West Coast décor arising out of the wineries of the Napa Valley. Normadnie's Grand Luxe décor does not fit with the laid back California atmosphere the Tuscan Grille's seek to project. The second major change made during the 2016 refit was the addition of the Roof Top Terrace. This area was created out of a rarely used section of open deck aft on Deck 12 and features a giant video screen facing rows of premium loungers and cabanas. In addition, the Roof Top Terrace is used for “A Taste of Film,” a dining event combined with an outdoor movie. When Summit entered service in 2002, like most of her contemporaries, she had one main dining room. All guests regardless of their cabin category were assigned to a table in that restaurant for dinner. Now Summit has three dining rooms, each quite different. Access to these restaurants is based on cabin category. Even Summit's main dining room, the Cosmopolitan Restaurant, is evolving. Prior to Summit's 2016 refit, the main floor of the dining room was devoted to the traditional two seating, assigned table system while the smaller balcony area was devoted to Select Dining, Celebrity's flexible dining system.